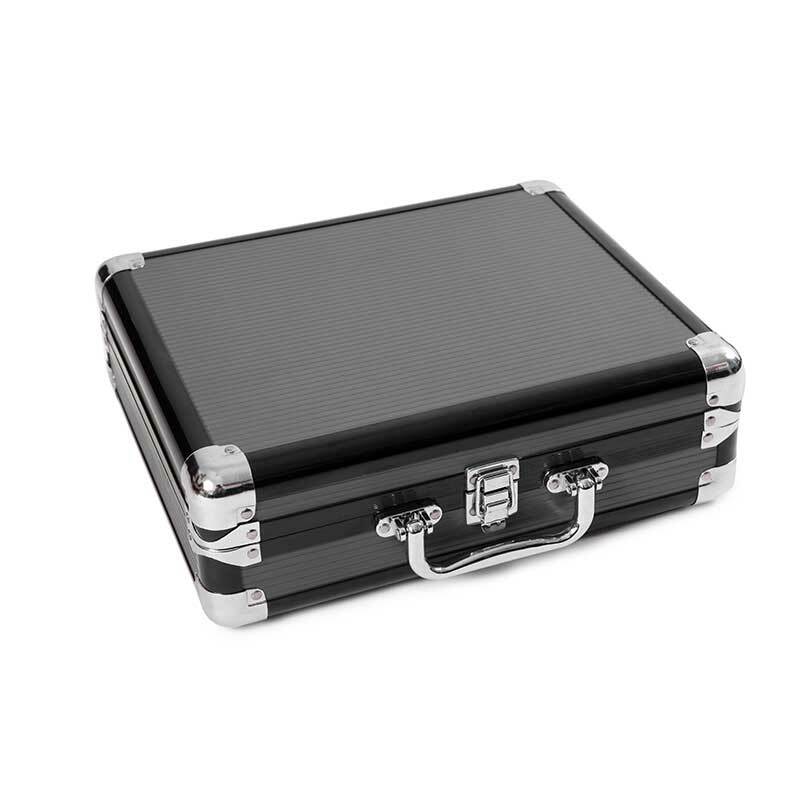 We have more than 12 year' experience to satisfy your case requirements. 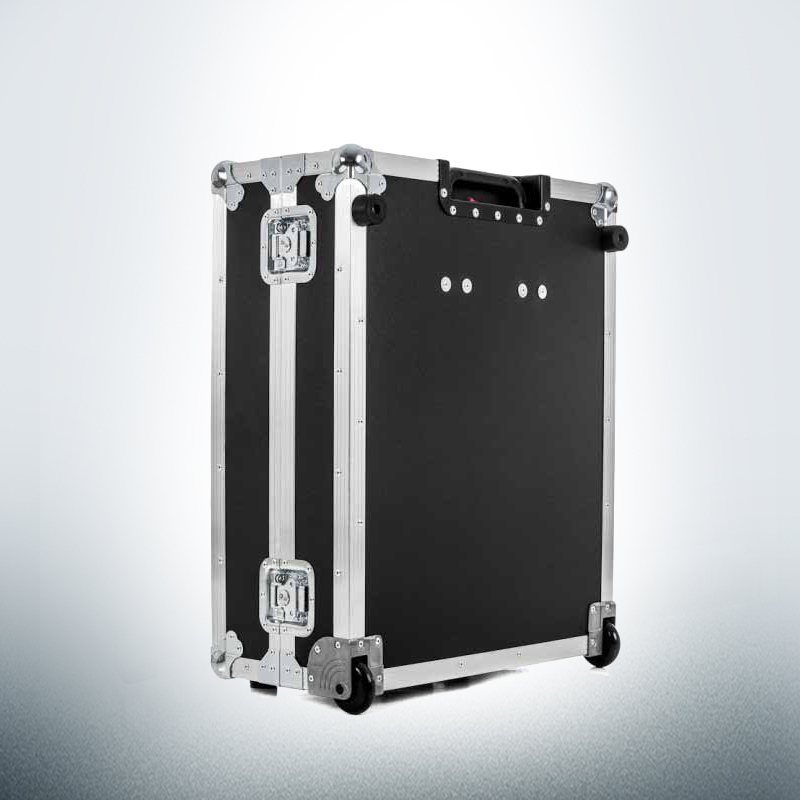 We are a custom aluminum case manufacturer providing aluminum tool cases, aluminum equipment cases, aluminum instrument cases, aluminum briefcases, aluminum gun cases, flight cases, and presentation cases for commercial, industrial,and military applications. We have 12 years of production experience. 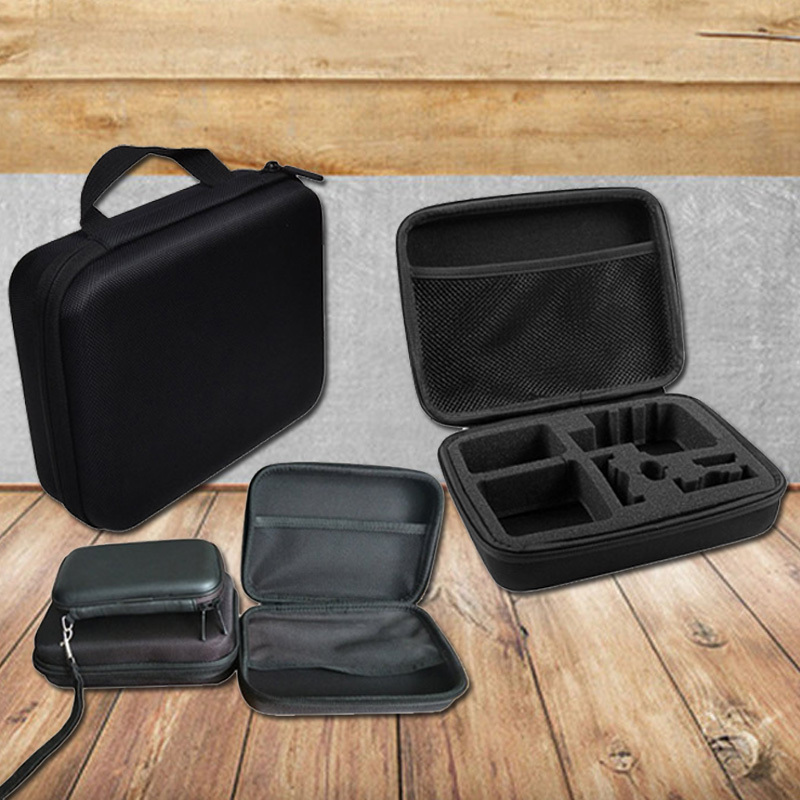 We could design better cases for you according to your requirements. We treat every customer in the same way,every customer is our good friend and our god. 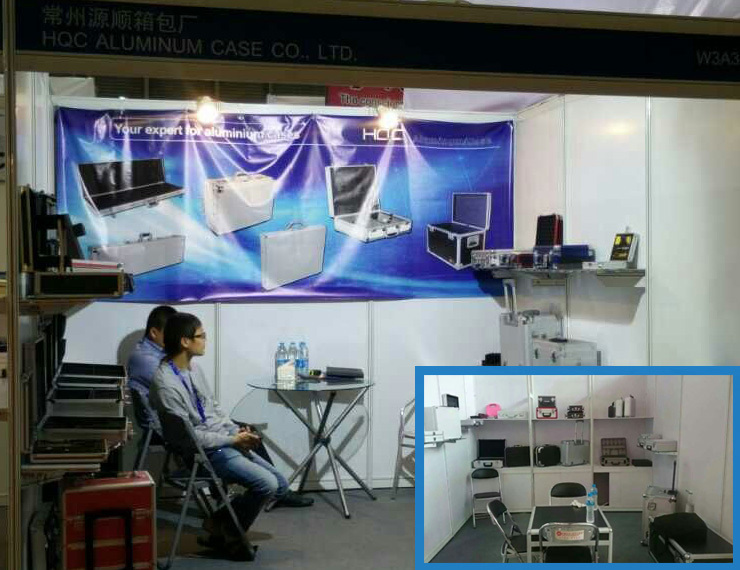 We have been learning and improving the aluminum cases. Experienced designers will help you to solve your problems to meet your requirements. 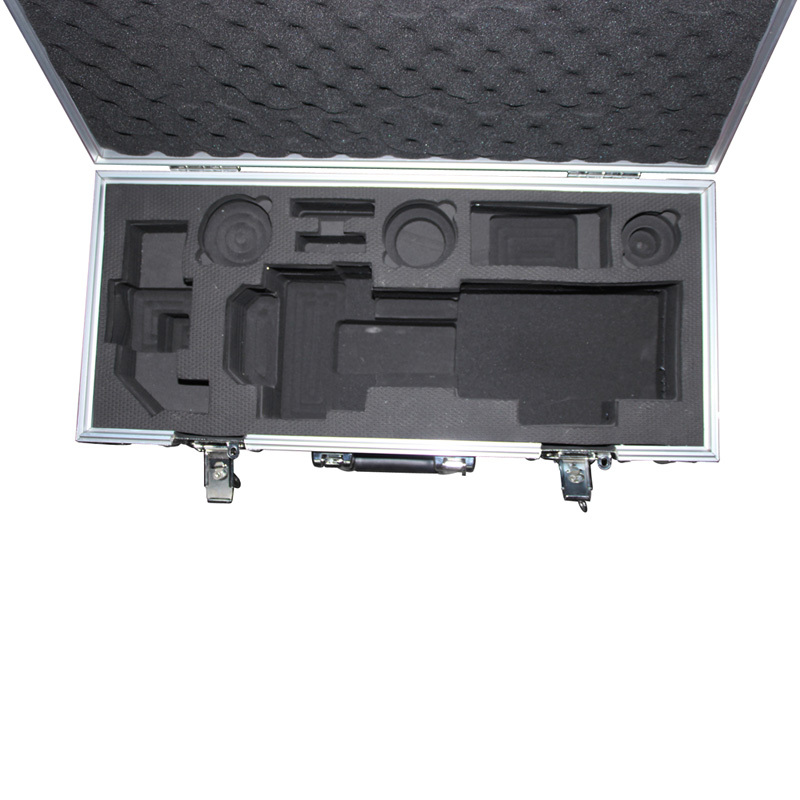 Welcome to HQC aluminum case. 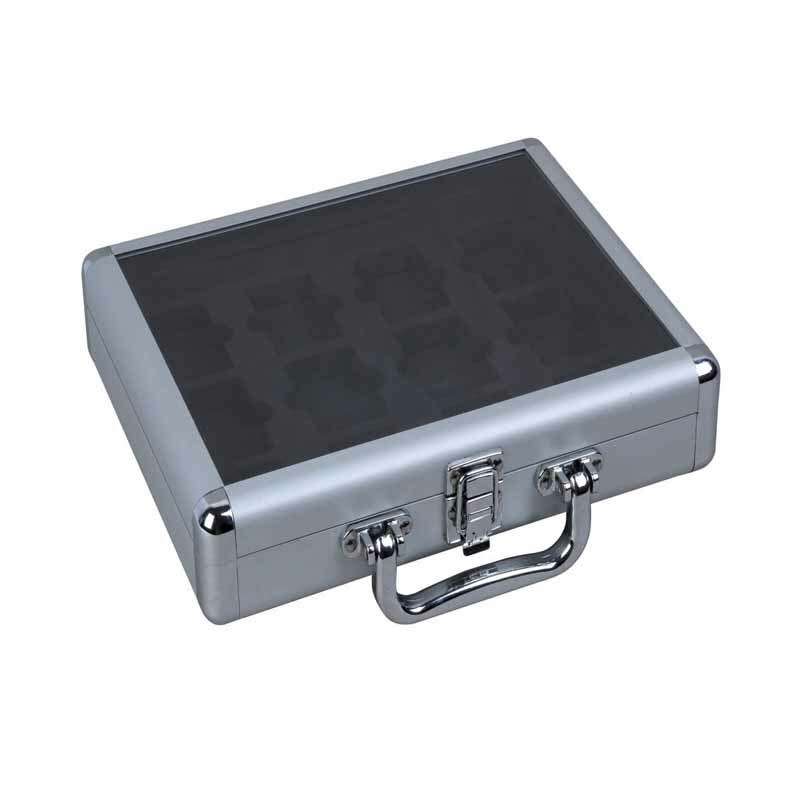 We have more than 12 years` experience to satisfy your case requirements. 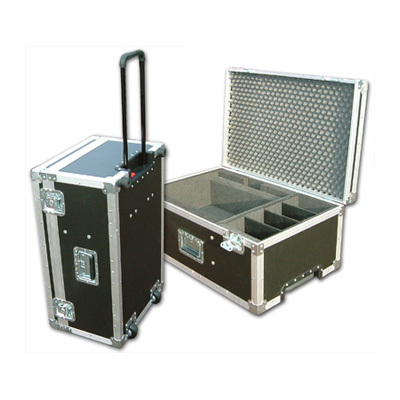 We are a custom aluminum case manufacturer providing aluminum tool cases, aluminum equipment cases, aluminum instrument cases, aluminum briefcases, aluminum gun cases, flight cases, and presentation cases for commercial, industrial, and military applications. 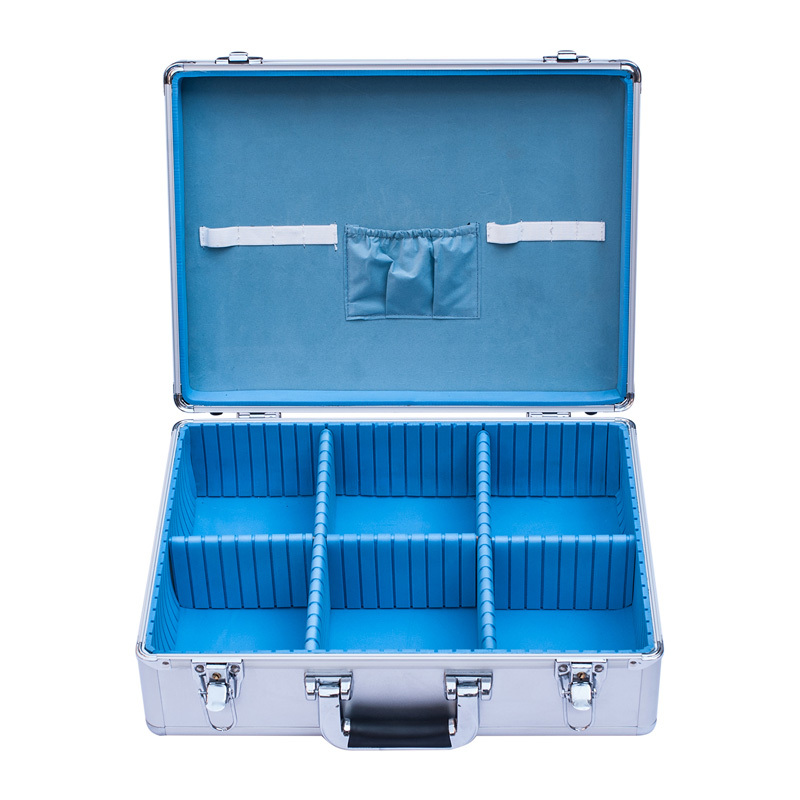 Our facilities manufacture cases in a variety of materials including plastic, metal, and wood with or without foam interiors. 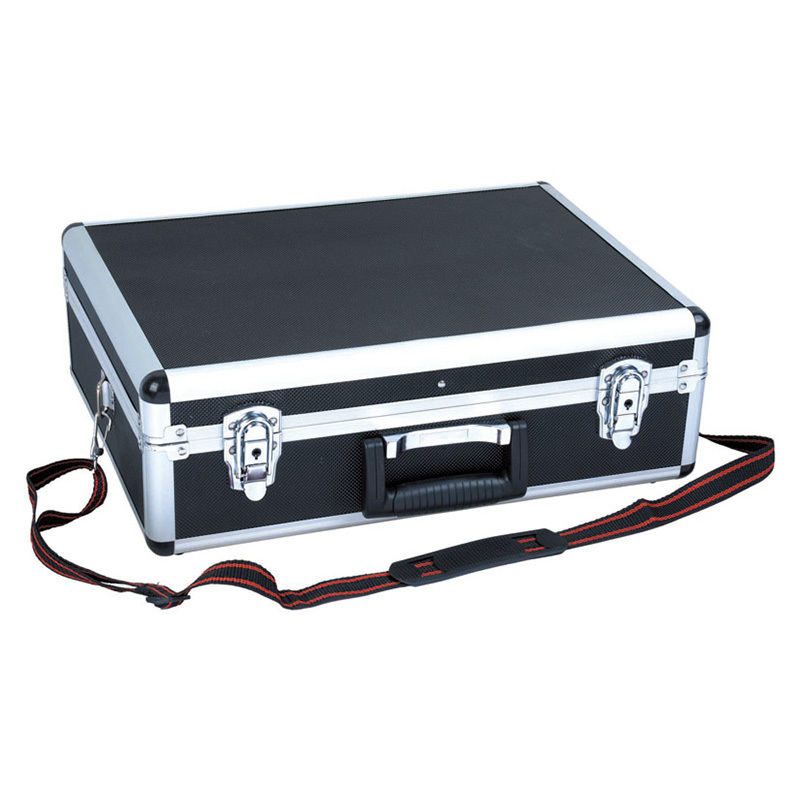 We realize that protecting your equipment or personal belongings is high on your priority list, and you can be sure that we have just the right case for you. 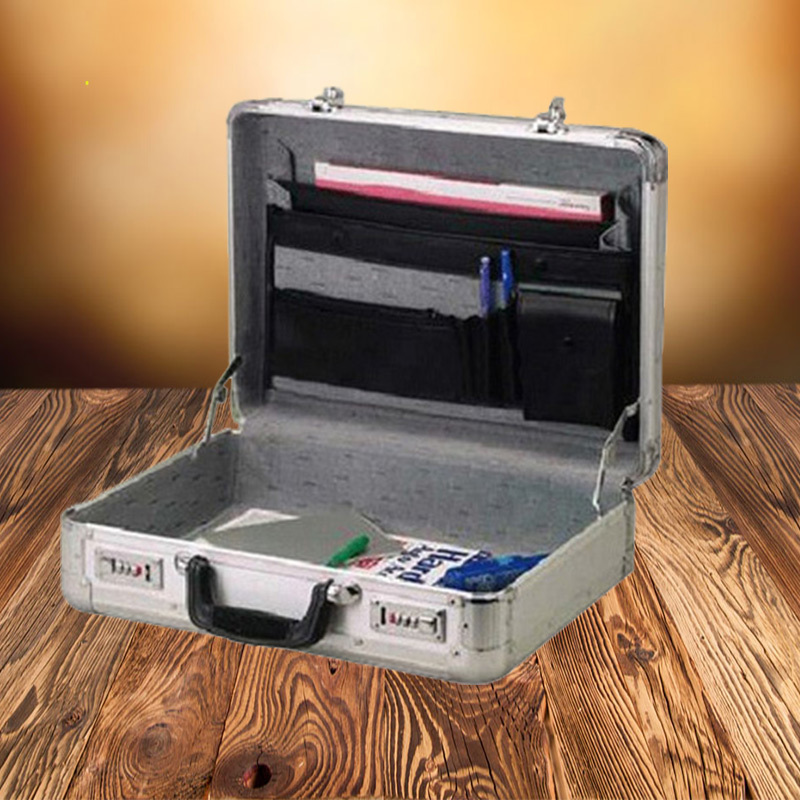 You could put your tools, makeups, documents, CDs, and pokers, etc, into the cases in order; besides, our aluminum cases could protect your guns, electronic products, instruments, notebook computers, medical equipment and audio visual equipment better when you are traveling or transporting them. 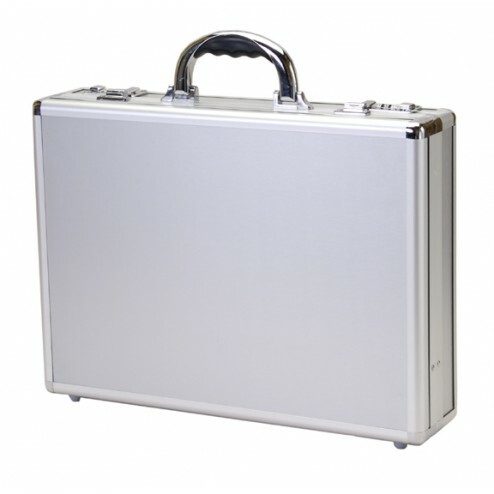 HQC aluminum case found in 2009. 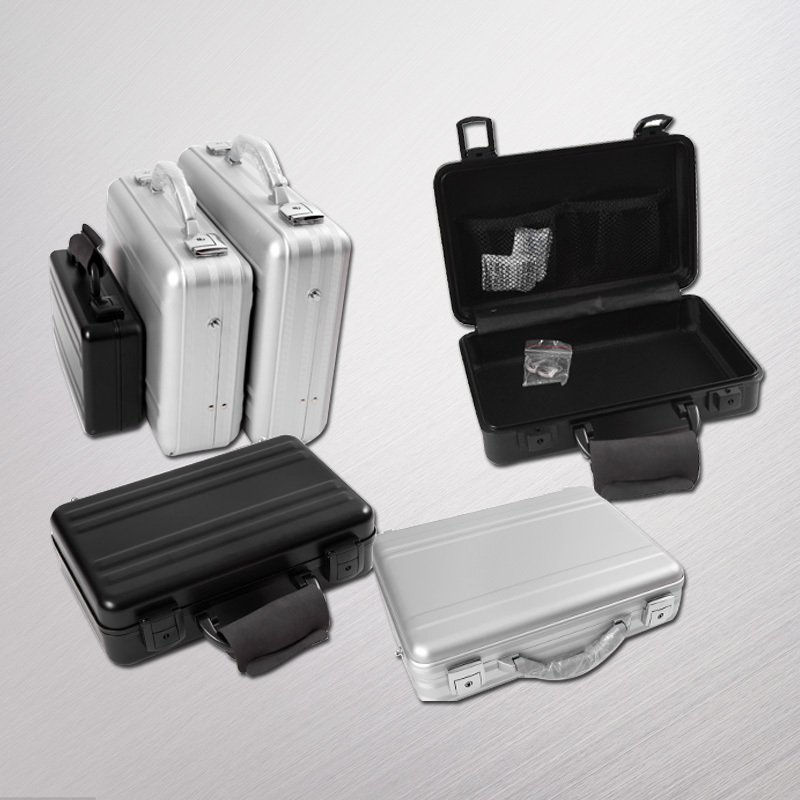 We are a custom aluminum case manufacturer providing aluminum tool cases, aluminum equipment cases, aluminum instrument cases, aluminum briefcases, aluminum gun cases, flight cases, presentation cases and hard plastic cases for commercial, industrial, and military applications. 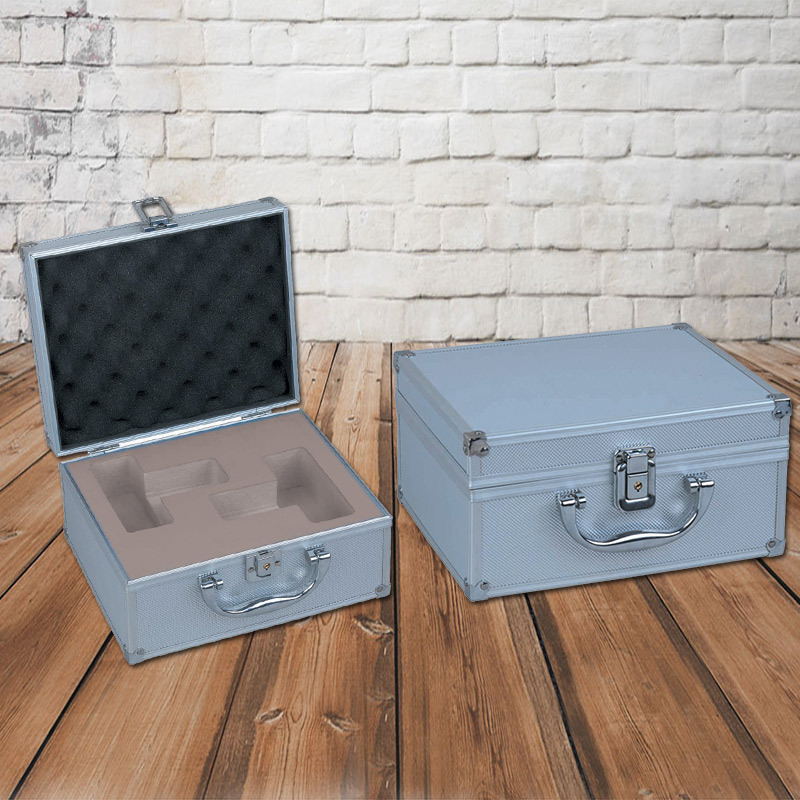 Our facilities manufacture cases in a variety of materials including plastic, metal, and wood with or without foam interiors. 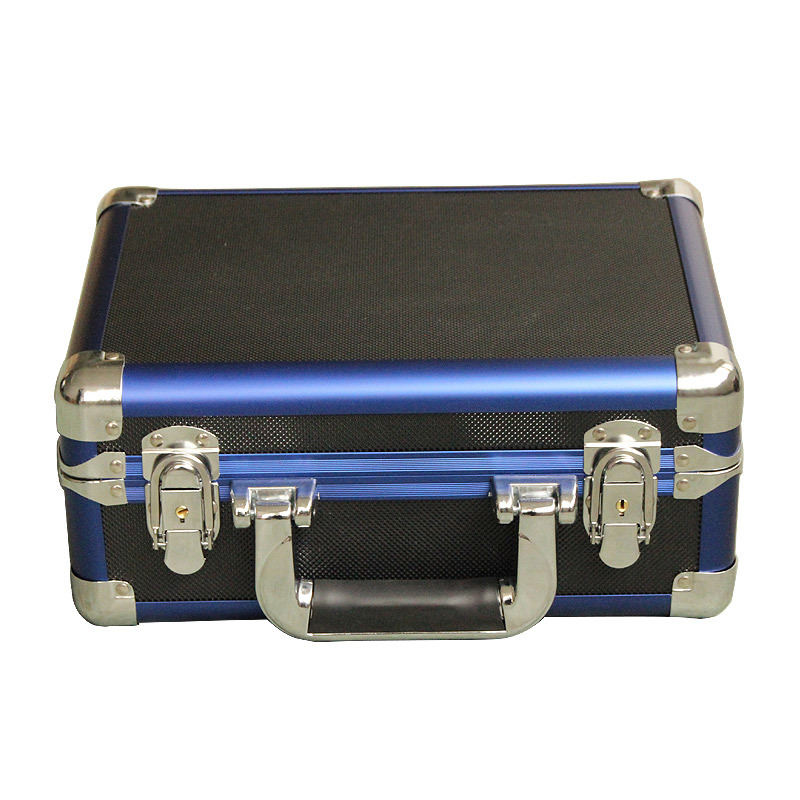 During 2009-2016, we export our custom cases by agent. It could save cost for the new factory. 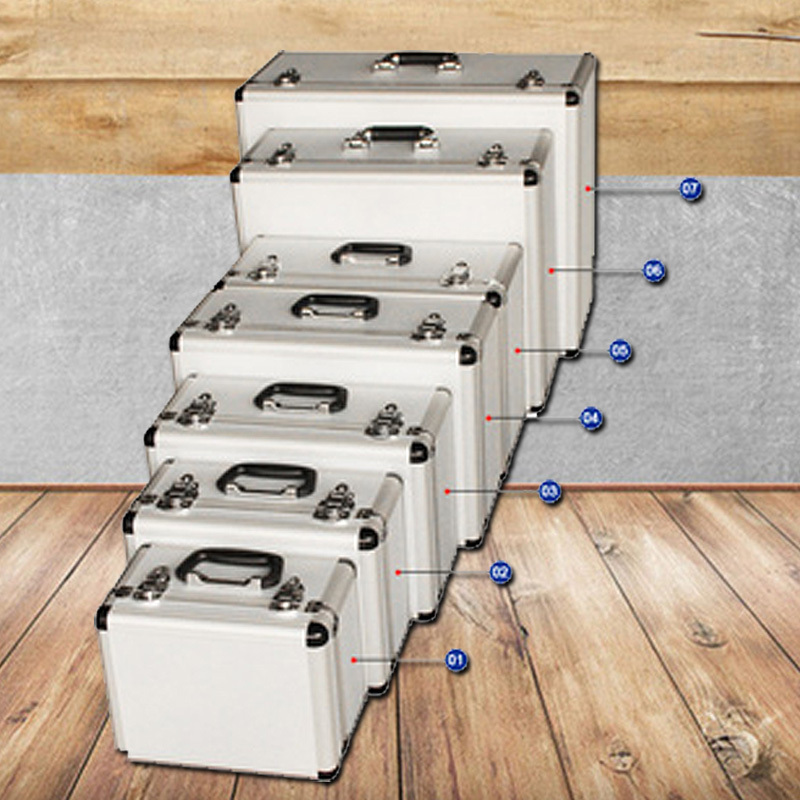 Before we make cases,our designers will check every case. 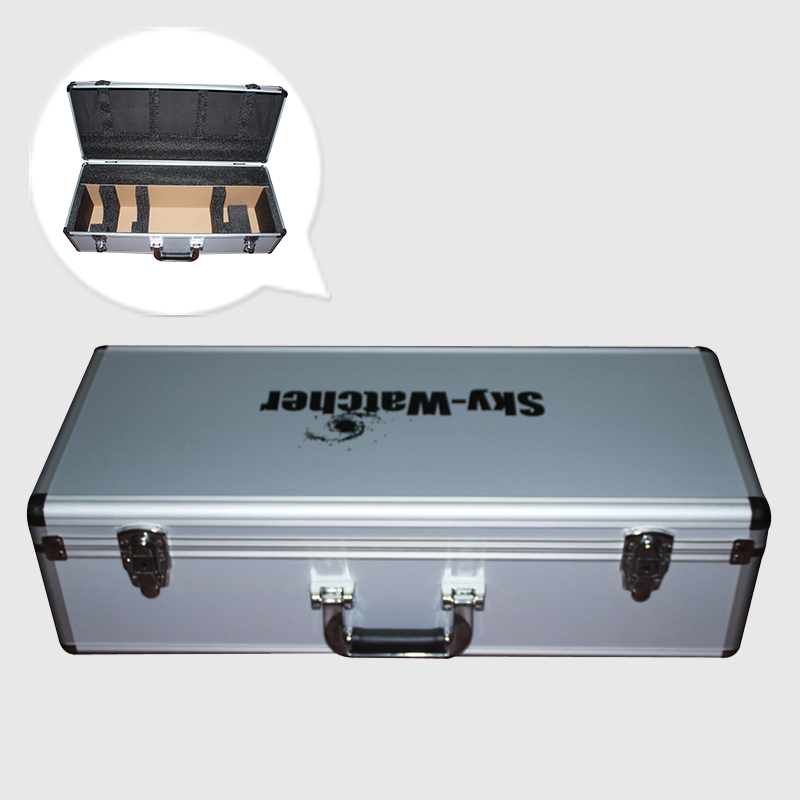 To give all the requirements and quality standard to workers. 1.Our worker will cut the profile and panel firstly. 2.Same time ,we should cut the foam. 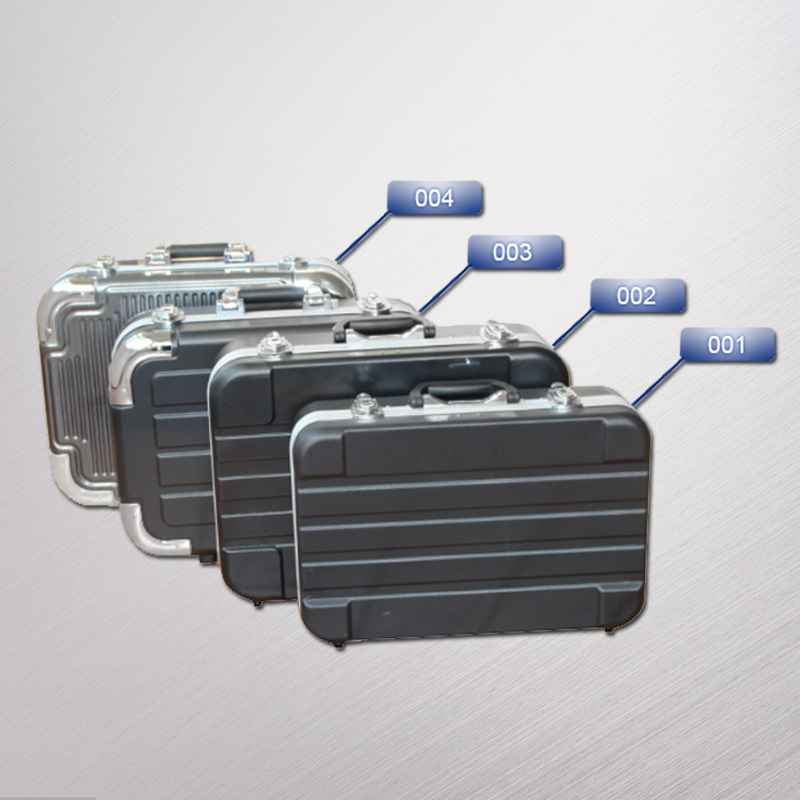 2.All the outside case finish,then our QC will check every case first time.